This week’s guest owns a company that has been named the "Official Kids’ Bike of USA Cycling" through 2020. 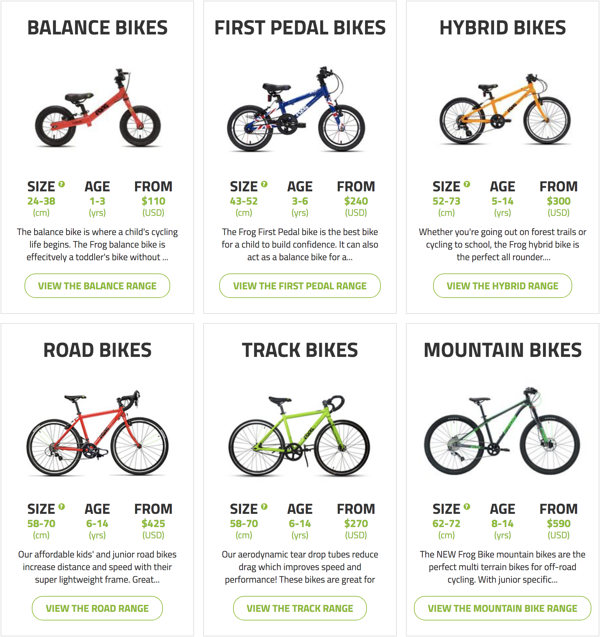 This British company specializes in offering lightweight kids' road and mountain bikes, and launched in the U.S. market last year, selling exclusively through independent bike dealers. Frankly, as a dad of three boys, one of which is an eager young triathlete, it seems like they solve a lot of problems for me personally and a lot of other active families can probably relate. Jerry Lawson, "Chief Frog" at Frog Bikes, shares how the company started to design with the kid in mind. Jerry graduated from The University of Sheffield with a degree in Economics and Statistics. He spent the first 20 years of his career honing his commercial skills at large retailers, including Tesco, Amazon and John Lewis, where he created new product ranges, worked closely with global suppliers and developed the strategy for new business units. 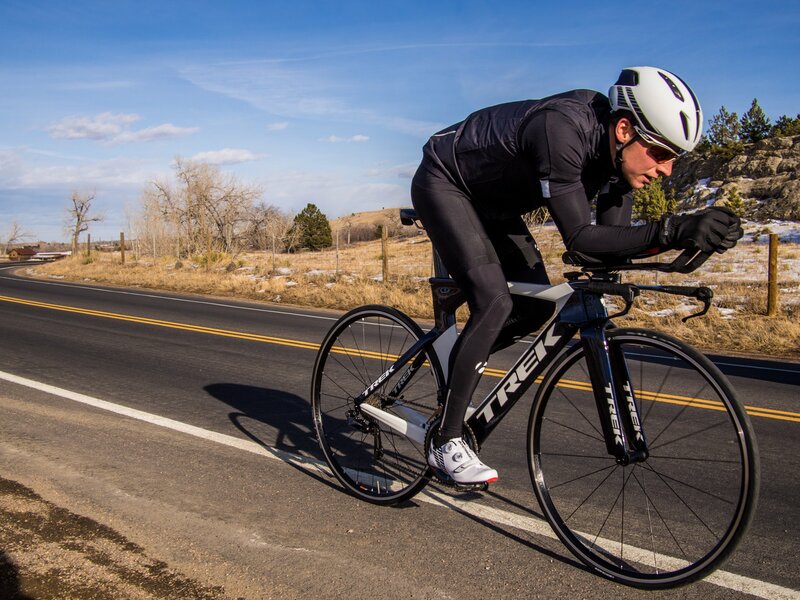 Throughout his life, Jerry has also been an enthusiastic participant of cycling and multi-sport events, with numerous long-distance cycling events, triathlons, Ironmans, and 13 marathons to his name. He eventually combined his experience from many roles involving sales and business development with his enthusiasm for cycling and became "Chief Frog" at Frog Bikes, where he oversees the whole business, manages business development, and has a particular focus on bike design. After spending time competing in the industry, Jerry's perspective changed when he had kids. He and his wife wanted their kids to be involved in cycling but as they looked at bikes, they realized how expensive and heavy the options were for kids, and how much that didn't work for young cyclists. This inspired the start of Frog Bikes. 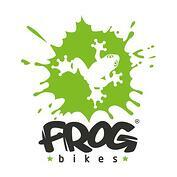 A serendipitous meeting with a friend kick started the innovation behind the design of Frog Bikes. This friend actually got his PhD studying kids on bikes and the differences in biomechanics of a child versus an adult. They actually ran (and continue to run) a study to get a complete understanding of those differences and learned critical insights about the way a child prefers to ride and sit on a bike. Through constant research, Frog Bikes has continued to innovate and create bikes that are 100% designed with kids in mind. From the height of the seat to the angle of the pedals to the design of the handles, everything Frog Bikes produces is designed to help kids get the most out of their bike and set them up for future health in cycling, and its all scientifically backed. That's it for this episode wrapper of The Triathlon BizCast. 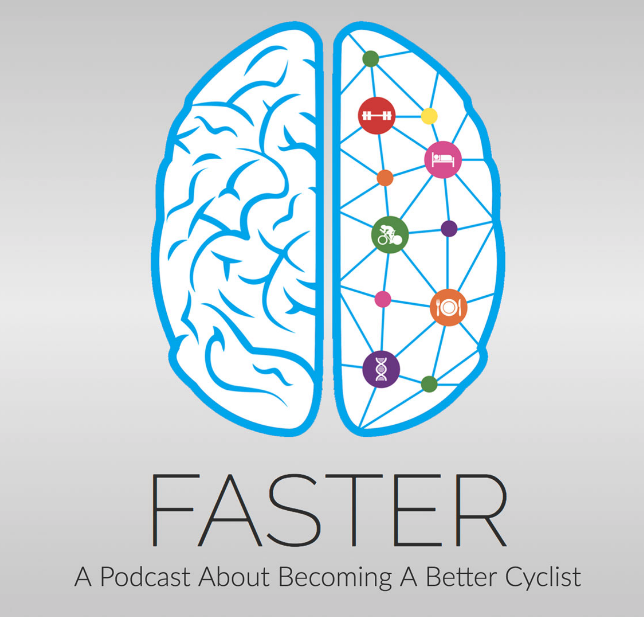 To hear even more interesting details about the science behind Frog Bikes and how they work to get families at levels involved in the sport, be sure to listen to Jerry's episode! Have someone in mind that we should interview on the show? Drop their name in the comments below! Triathlon Bizcast is the very first triathlon podcast that brings you real stories from today's top endurance sports business owners who are working to grow the sport of triathlon. Each week our goal is to bring you stories, expertise, and experiences from today’s top business owners in the triathlon industry. Our interviews will run about 20-30 minutes in length – the perfect length for your training runs, short hit rides or even your daily commute to the office. Founded in 1988, HFP Racing has been growing the reach of triathlon by serving families in the multisport community for more than 25 years. The Fit Family Series is America’s longest running multisport series, and features seven summer weekend events that offer a Kidz Triathlon & Duathlon on Saturday followed by a mini, sprint & Olympic distance triathlon and duathlon on Sunday. With beginnings as an independent bike dealer in Ohio, roll: truly understands the needs of local bike shops. The company designs and manufactures a complete line of custom bikes that can be sold in shops, or are built to order, and offer substantially higher margins for dealers.